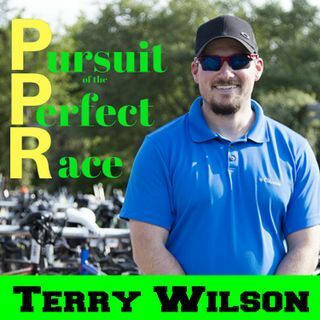 In this episode of the Pursuit of the Perfect Race, I talk with my friend from Team MPI Adam Sczech about bike fitting. Adam has a vast amount of experience in the bike fitting world with more than 8,000 documented bike fits for athletes of all abilities ranging from new comers to the sport to elite professionals. Notable about Adam is that he has more than 19 years of experience fitting athletes as well as being an athlete himself. He also coaches and has the IRONMANU certification, USA ... See More Triathlon, and is a NASM Certified Personal Trainer. Thank you for coming on the show Adam and sharing your time with me.